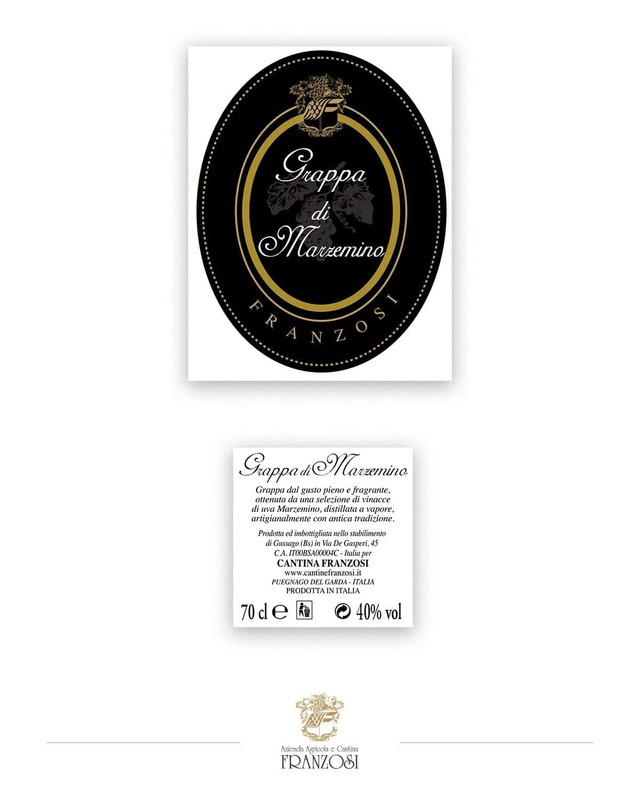 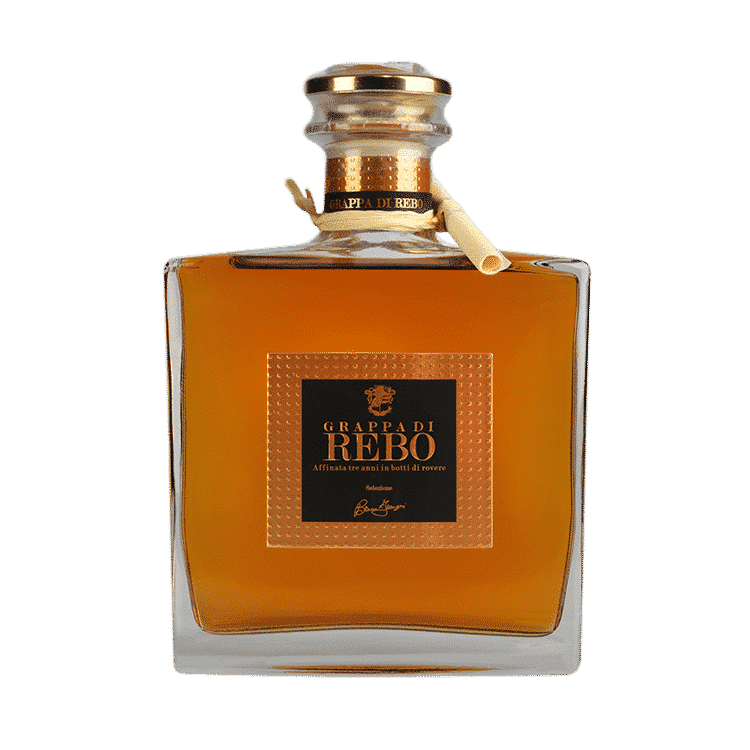 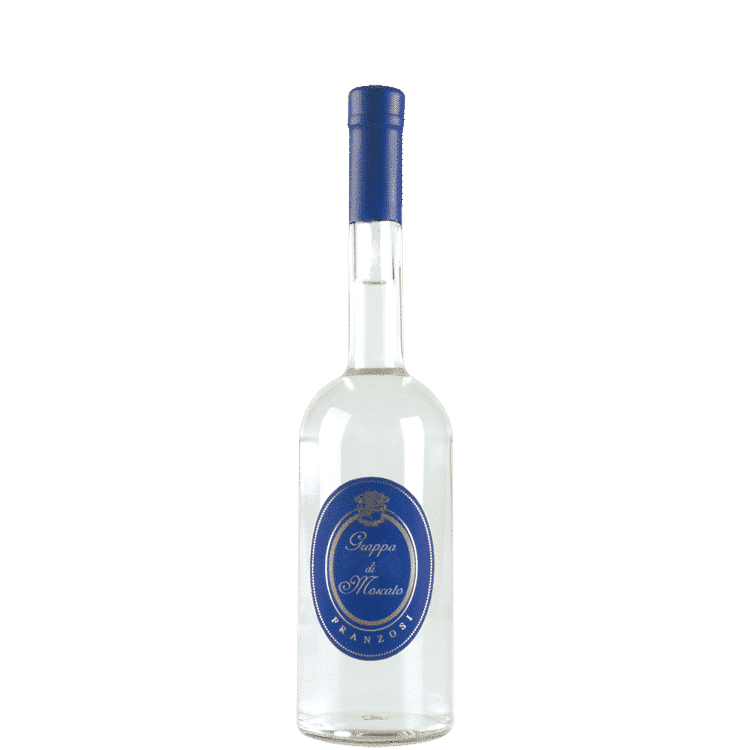 This Grappa is produced with Marzemino marc obtained from grapes harvested in Valtenesi Region, and sent to a well known and professional distillery. The taste is full and fragrant. 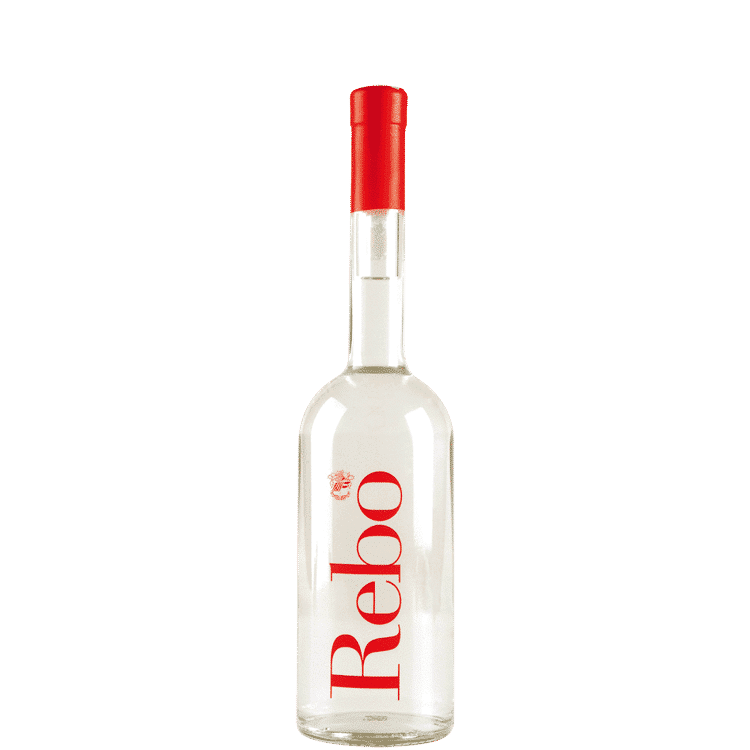 The alcoholic strength is 40 % vol.